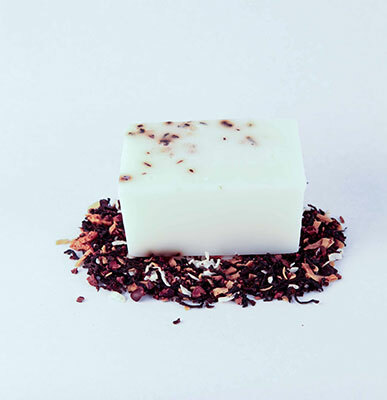 Our tea soaps are hand crafted here at Inspired Leaf Teas. 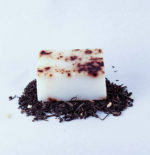 We start with an amazingly moisturizing Goats Milk soap base and then we add our tea blends to the soaps and fragrance oil. 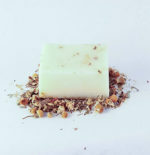 The final result is a 5oz bar of wonderful smelling soap that is great for your skin.